Over the next 10 months I will be sharing the 13 Laws of LionHearted Leadership which will the pivotal foundation of our exciting live adventure in white lion territories in South Africa, October 2017. The 13 Laws are: Origination, Appreciation, Communication, Nurturance, Radiance, Regeneration, Collaboration, Authentication, Co-creation, Governance, Liberation, Appreciation and finally Elimination. I will be sharing more information on each of these laws with the help of podcasts from Linda Tuckers radio show where she will be going into more depth of on each of them. Why are they important? Why should we learn from Lions about leadership…. Why lions? Because lions are the capstone animal in their ecosystem, and science tells us that if the capstone animal disappears, the entire ecology will collapse. This is the ecology that supports all of humanity and all of life. 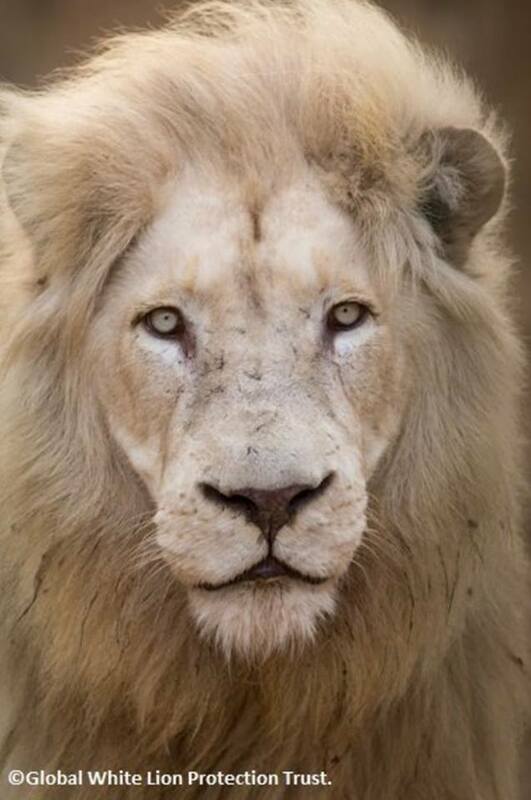 White Lions, specifically, are the apex, and there are fewer than a dozen of them living their endemic habitat. We are that close to the precipice. How to turn back? We need to follow the keys provided by the lions themselves, the 13 Laws of LionHearted Leadership.